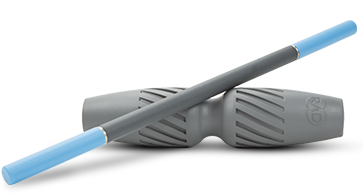 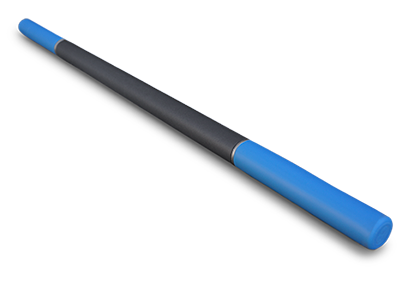 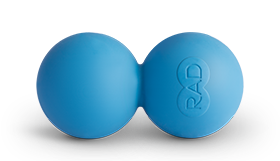 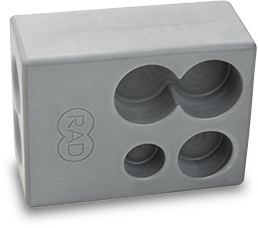 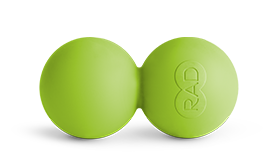 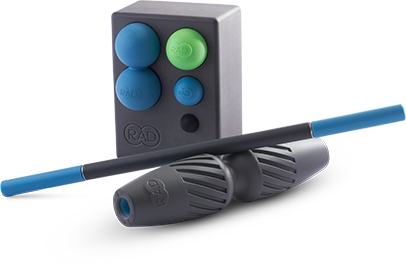 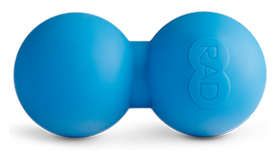 RAD Rounds have the small size and pinpoint precision to mobilize muscles that other tools can’t touch. 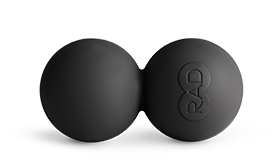 With two sizes and two different densities, these balls serve up infinite options when it comes to tackling your tough spots. 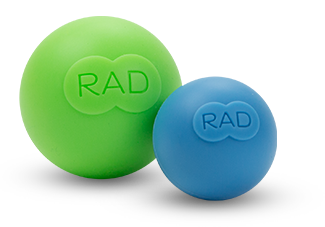 Purchase includes one large and one small RAD Round.